Knauf Insulation DRS SOUND SUPREME BOARD (DRS SSB) - Insulation core for superb sound insulation of wooden doors. KNAUF INSULATION DRS SOUND SUPREME BOARD (DRS SSB) is new insulation board, in a unique and patented technological process specially developed for wooden doors’ insulation core. 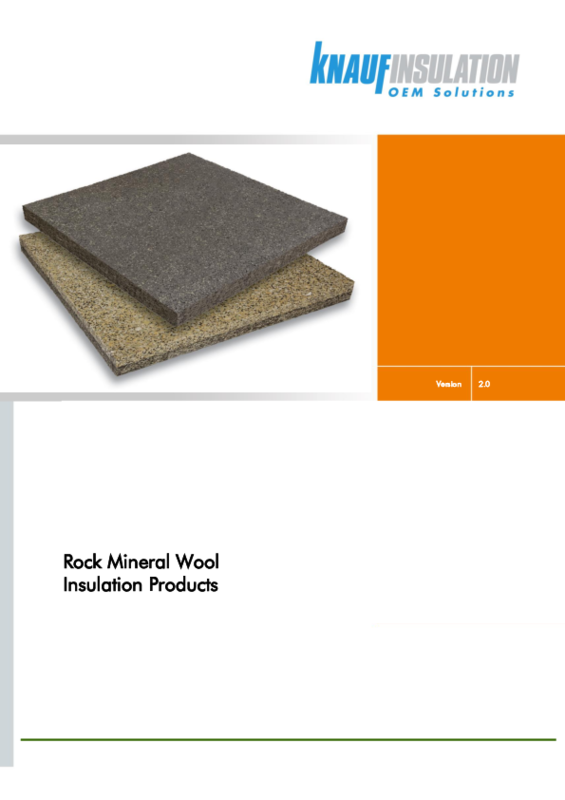 It is based on composition of rock mineral wool and other ecologically oriented materials which enable superb sound absorption (up to 43 dB – depending on the core layers and density) in combination with excellent fire resistance (EI 30 – EI 60) and thermal insulation. State of the art insulation core can be prepared as a single-, double- or multi-layer board with full-core thickness of only 8 – 50 mm and is custom designed according to customers’ specifications and requirements.